Theatre Dress https://www.review-australia.com/global/theatre-dress-red-da877b/RE18DR042.RERED004.html Let dramatic frills do the talking with the Theatre Dress in Garnet. 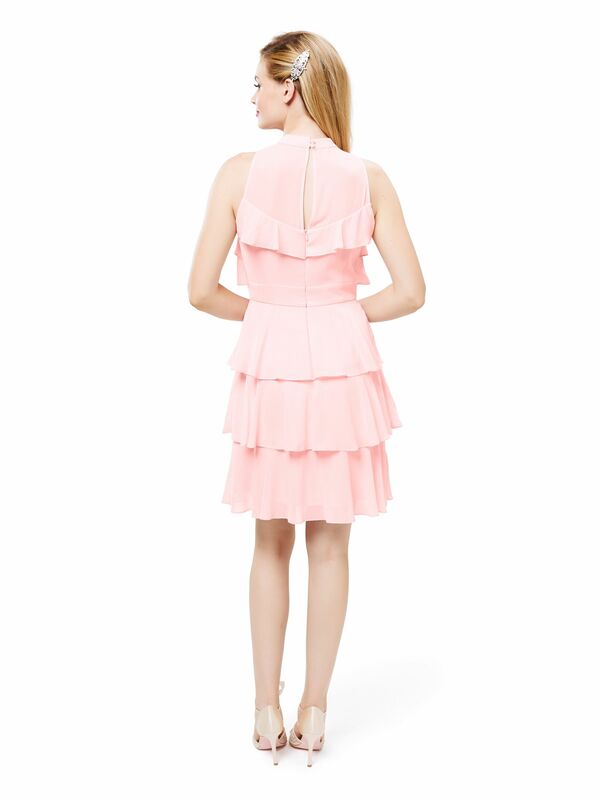 Made for dancing, this dress is beauty in motion with all-over bygone-era frills. The high neckline is flattering and modest for the perfect special occasion look. Pair with statement heels and a jewelled clutch.